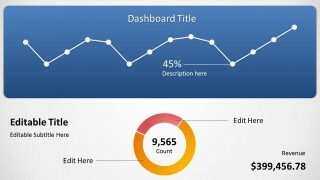 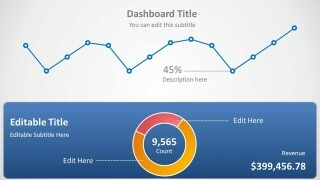 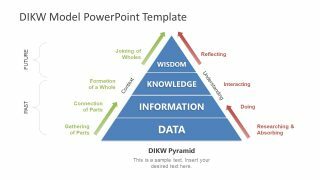 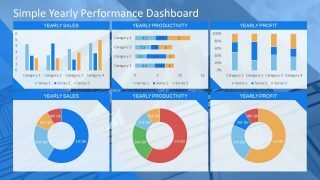 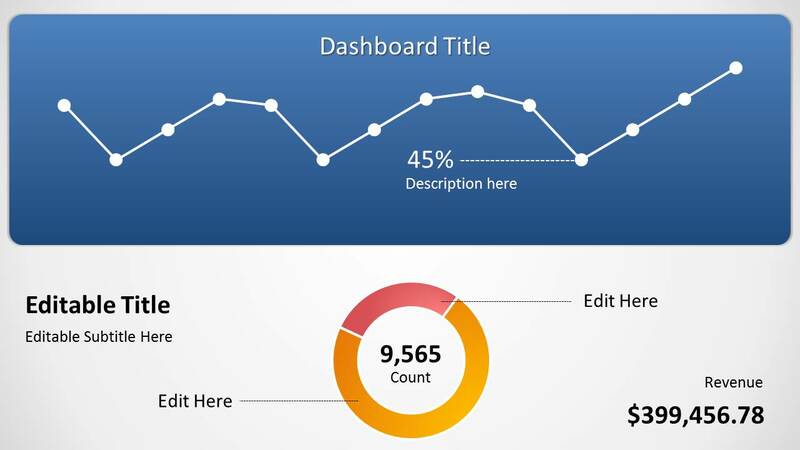 Blue Data-Driven Chart Concept is a presentation design for PowerPoint containing a line chart the slide. 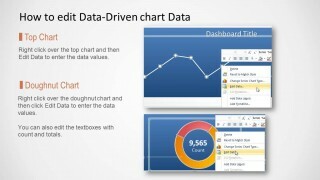 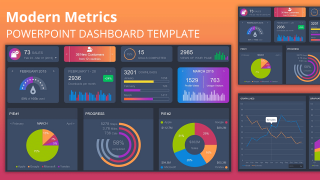 You can use this presentation chart template to prepare a single slide presentation in PowerPoint with data-driven line chart and doughnut chart. 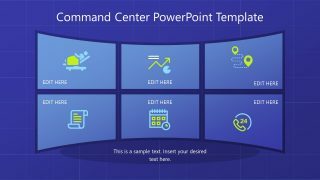 There are some text boxes and values that you can also edit in PowerPoint.